Some of the mathematicians and scientists featured in World Changers. We in the College of Natural Sciences have a new initiative, World Changers, that aims to celebrate a very special type of human in history: the scientist or mathematician who charted a path forward in which others could follow. 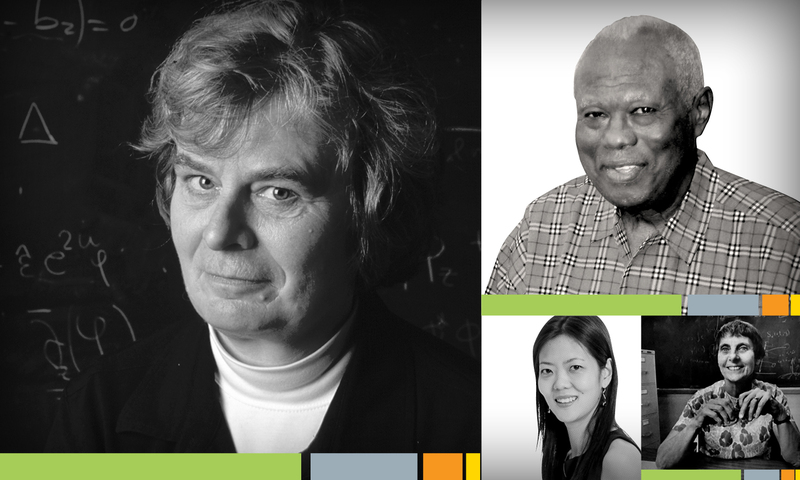 This month brought an excellent example, as people everywhere learned about the impact of University of Texas at Austin mathematician and professor emerita Dr. Karen Uhlenbeck, who was named the winner of the prestigious Abel Prize for 2019. As the first woman to receive what is sometimes referred to as mathematics' Nobel Prize and a dedicated mentor for other women in math, Uhlenbeck and her story have been resonating around the globe. "It is a great honor to be the first woman to get the Abel Prize. It is also a great responsibility," Uhlenbeck said. "Many, many thanks to the few remarkable pioneers before me and to the many women coming along behind me—first slowly and now in great numbers." Noting that she was among the first generation of women to be able to expect advancement in the profession, Uhlenbeck recalled what it was like as she was starting out during the turbulent 1960s. "When the legal barriers to advancement were struck down, we expected women and minorities to march through the doors and take their rightful place. It proved not so simple, but tremendous progress has been made," she said, adding, "I hope in my own way, I have joined others in prying those locked doors open, and in keeping them open wide!" Like many remarkable STEM leaders who come from populations that are historically underrepresented in science and mathematics, Uhlenbeck's experience highlights an important lesson about Natural Sciences disciplines. They require ingenuity, grit, insight and a pioneering spirit worthy of recognition. 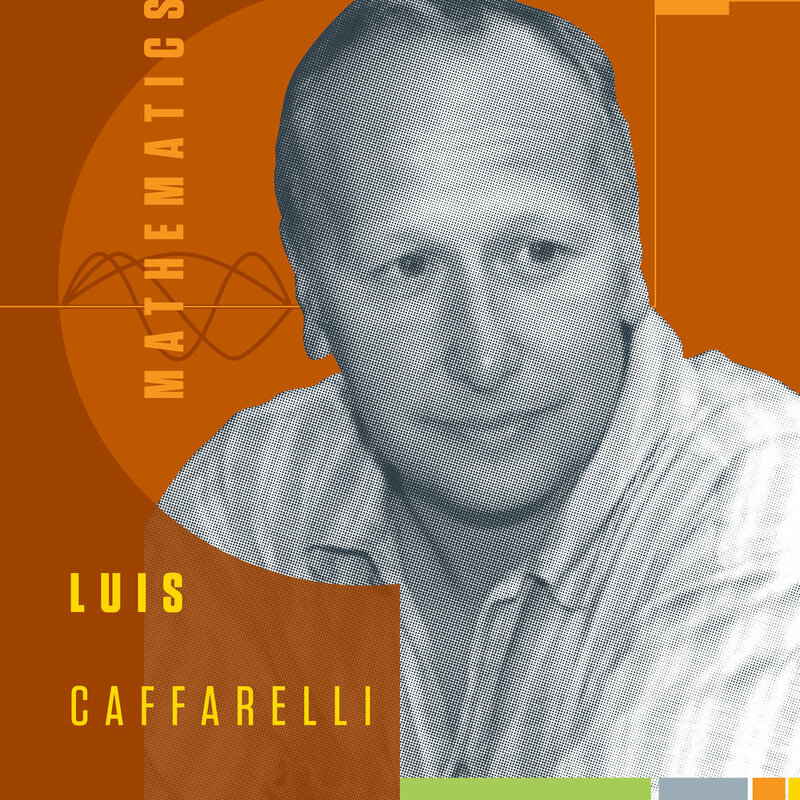 UT professor Luis Caffarelli is among those celebrated on the World Changers website. As Women's History Month winds down and as Texas school districts around the state this week began celebrating César Chávez-Dolores Huerta Day in recognition of contributions of Hispanic leaders, UT Austin's College of Natural Sciences is proud to launch a new campaign, World Changers. The series celebrates scientific and mathematical achievements by women and others who have been historically underrepresented in STEM. Times are changing, and today half of U.S. undergraduates majoring in science, technology, engineering and mathematics are women (although this varies by major). Right now, majorities of students in the University of Texas at Austin's College of Natural Sciences are female and identify with a community of color. The World Changers series includes posters and downloadable digital displays that can be used for desktop backgrounds, in PPT presentations and for display in classrooms, offices and homes. 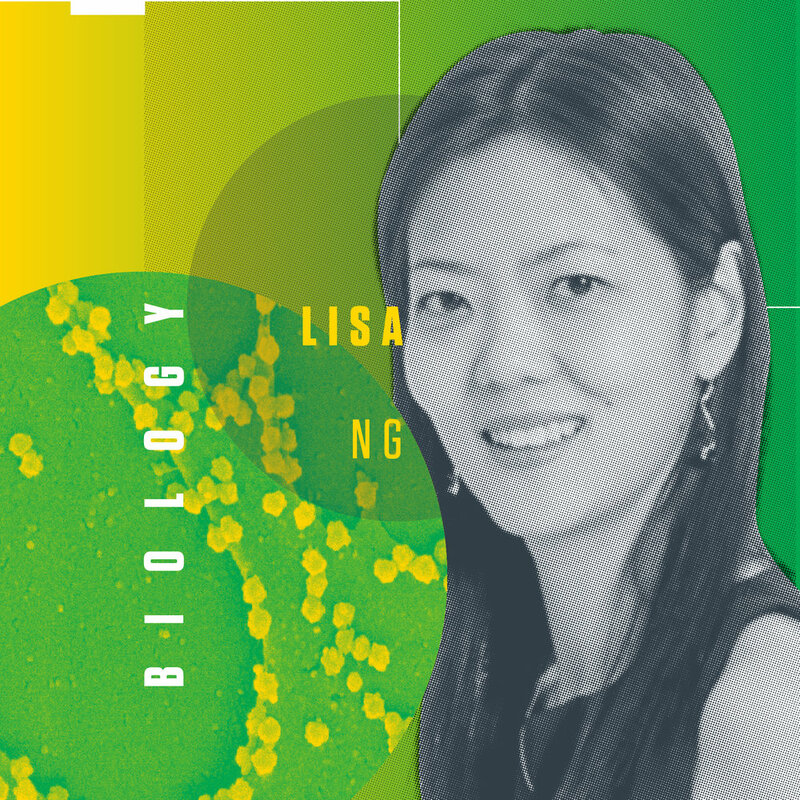 Lisa Ng, whose research addresses infectious disease outbreaks, is among the scientists featured.  Some of the highlighted individuals are current or former faculty members or alumni from our Texas Science community – people who started here and whose discoveries and experiences helped change the world. Others are simply amazing individuals from outside our community. These scientists, technologists and mathematicians also made history, and we celebrate their contributions across our areas of study. We will continue to add to the series and highlight those whom the University of Texas – and scientific and mathematical communities more broadly – see as world-changers for the impacts they have made, both in their disciplines and in our world. Do you have a suggestion for someone to feature in this series? Let us know. For more information, contact: Christine Sinatra, College of Natural Sciences, 512-471-4641.